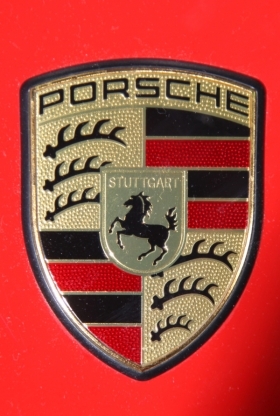 Porsche is concerned that foreign intelligence services may be spying on workers posting “confidential” information on Facebook and other Web-based services, exposing the automaker to unwanted observation, said Dirk Erat, a Porsche spokesman. (Bloomberg) -- Porsche AG is blocking employees' access to social-networking platforms such as Facebook Inc. and Xing to shield the sports-car maker from industrial espionage. “These services imply a certain threat potential,” Erat said. Barring access at workstations to sites including EBay Inc. reflects “principal company policy,” he said. Facebook pledged in May to fine-tune privacy settings, simplifying the way personal information is shared. The company, which has more than 500 million members, had drawn criticism from users and lawmakers, who complained that it hadn't gone far enough to keep private data under wraps.